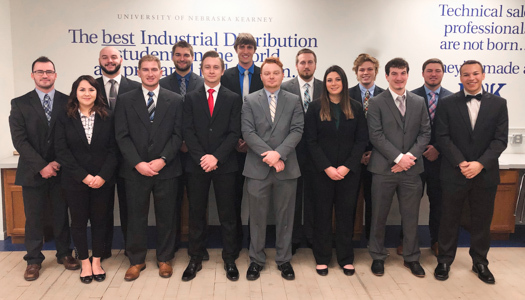 Industrial Distribution majors at the University of Nebraska at Kearney are prepared for careers in technical sales and for future business leadership roles. They are provided with professional, technical, business, communication and leadership competencies. 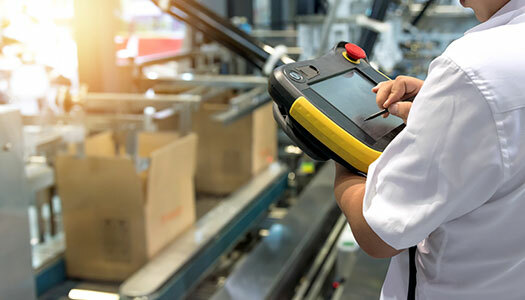 The curriculum for Industrial Distribution students comes from the leaders in manufacturing and distribution and from the U.S. Department of Labor, and includes an emphasis on six key areas: agriculture, chemical and pharmaceutical, electrical, instruments, mechanical equipment and supplies, and medical. 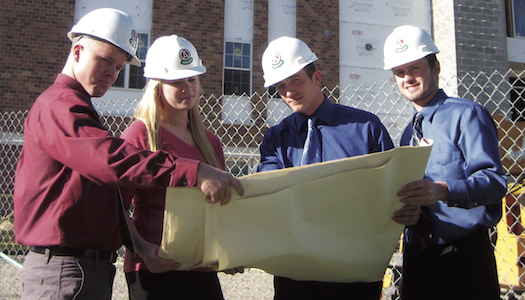 Graduates have the scientific, technical, product and industry business knowledge to excel in their career. 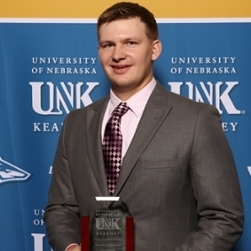 Nicholas was a member of the UNK football team where he earned MIAA academic honors. He says participating on the Loper football team was extremely rewarding, although some days were very difficult. Through the football team, he was involved in a variety of community service activities such as yard clean ups and reading to local elementary students. He says the fact that companies travel thousands of miles to recruit UNK students was a huge reason why he decided to major in Industrial Distribution. 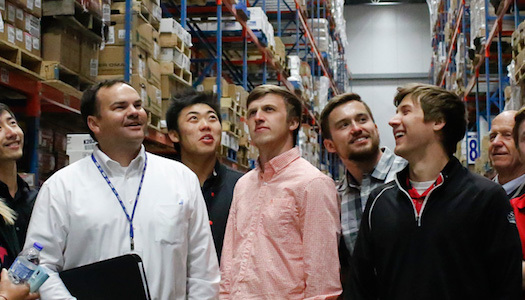 The schedule is a guideline for progress toward a Industrial Distribution Comprehensive, Bachelor of Science degree at the University of Nebraska at Kearney based on the current academic calendar. Consult with your academic advisor. *Select coursework from two disciplines.